The big news is finally here! 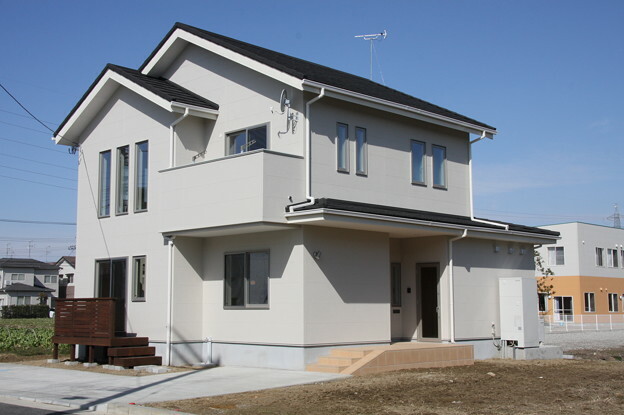 The Ministry of Land, Transport, Infrastructure and Tourism (the “MLIT”) has decided that it will create a record of important transaction data for all existing real estate properties in Japan, including past sale prices, to be easily accessible by the general public. Each property will be given a distinct ID number, and in the future prospective buyers will be able to carry out a simple online search to find out property information such as past pricing trends, whether and how the property has been recently refurbished, etc. This information has never been available to the general public before.The goal of the MLIT is twofold: to increase transparency in the Japanese real estate market as well as to make property searches and the collection of statistical data for real estate more efficient. 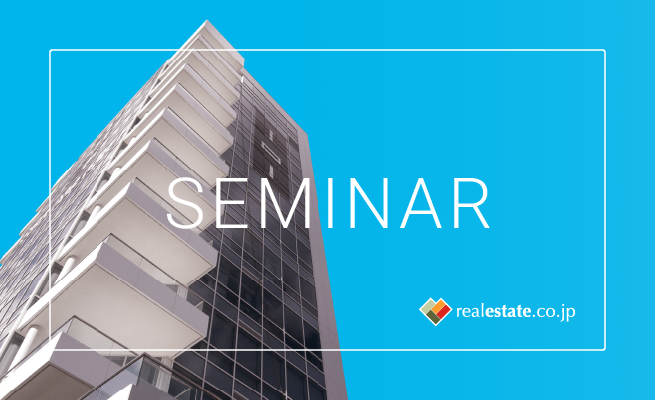 The MLIT has announced it will begin the process of amending the existing REINS (Real Estate Information Network System) next year. The Ministry is planning to form a committee to review and make policy recommendations in early 2019, with actual test runs of the new online property database slated to begin in mid-2019. In the future, the MLIT plans to work with private companies that carry out property renovations so that certain minimum information regarding each renovation and other important privately-held property information is also listed in the new database. In the 2017 fiscal year, there were approximately 1.6 million for-sale properties listed in the four REINS databases around Japan. In order to get detailed information regarding past prices and other important information not publicly disclosed in the property’s legal register (登記簿), prospective buyers have had no alternative other than to contact each prior owner listed in the legal register, and negotiate for such information, which requires a significant amount of time and effort. With the new property ID system, even layman will be able to track past pricing trends and other important information for a property in a single stroke. In addition, the new system will make it much easier to collect property data categorized by geographic location or other searchable conditions. 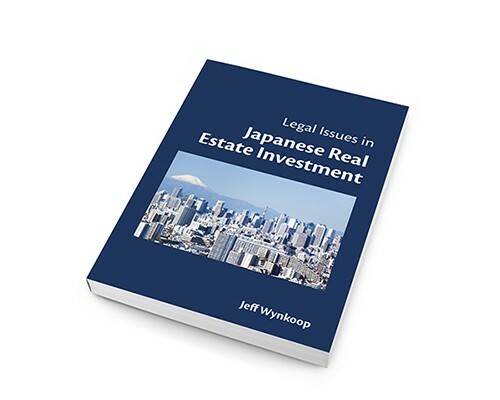 Under current Japanese legal rules, real estate brokers are required to enter the sale price and the date of sale in REINS after execution of a deal when they are hired as a restricted, exclusive agent of the seller. But the REINS database is only accessible to licensed brokerages (although recently clients have been able to track what info is registered for their property). Since REINS is not open to the public, it is easy for agents to avoid conforming to the rules, since only the agent and the client know the real nature of their agreement. Simply put, making the price history of sold properties transparent is not in the pecuniary interest of real estate brokers. In the future however, both parties will have more incentive to list such information in the database after a transaction is completed, since public access will put pressure on both brokers and sellers to toe the line.